Build, customize and expand your very own kingdom in TeamLava's addictive app Castle Story! 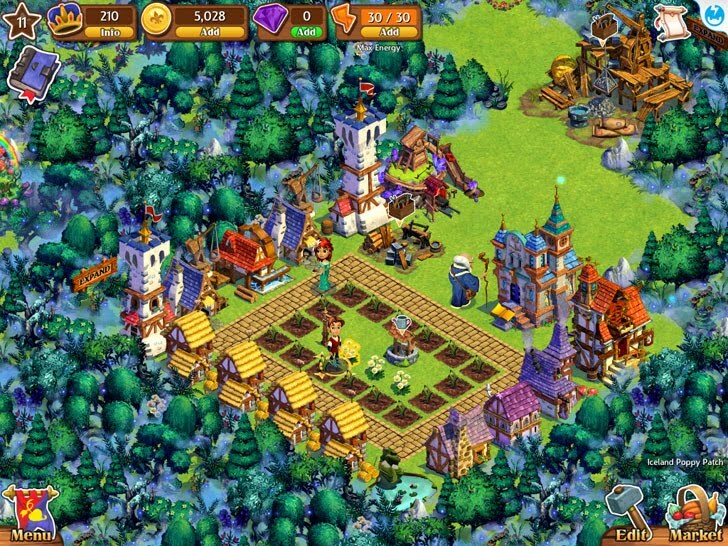 You'll build up your kingdom with shops, magical places and a farm to harvest resources! Expand your empire and discover fantastic things. Earn gold, complete missions and become the best leader around! Think you're up to the task? Check it out now.